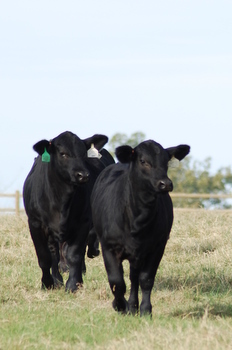 Marketing show cattle is one of our continuing commitments at TDR. Once again in 2009 we sponsored the TJBBA in Brenham and wish our exhibitors the best of luck in the show ring! 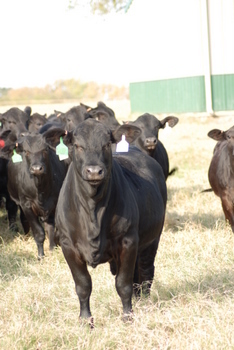 When you pick from the Third Day herd, you are selecting from champion bloodlines on the top and the bottom. We are happy to offer the junior breeders any assistance they might need in selection, breeding, feeding and care of their cattle. The junior exhibitor is our priority. Although it is said that “a picture is worth a thousand words”, I believe that viewing an animal in person is priceless. It would be our pleasure to show you our show prospects. 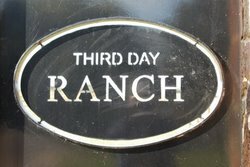 If you are interested in visiting the ranch, please give us a call at the Office (936) 825-2339, on the Cell (281) 914-8664 or email us at John@ThirdDayRanch.com.